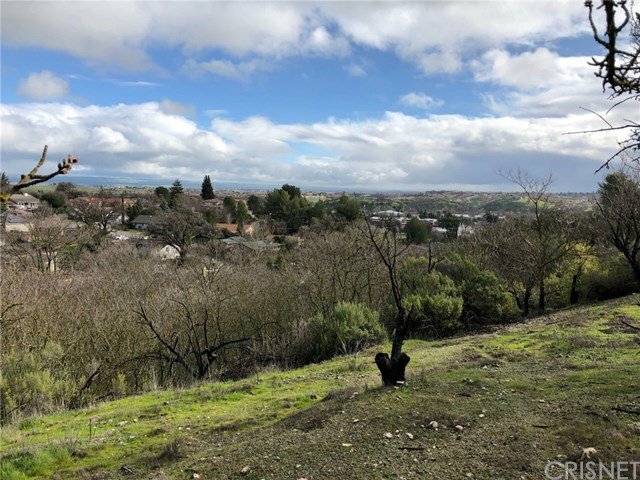 Phenomenal views from this gorgeous Paso Robles property. 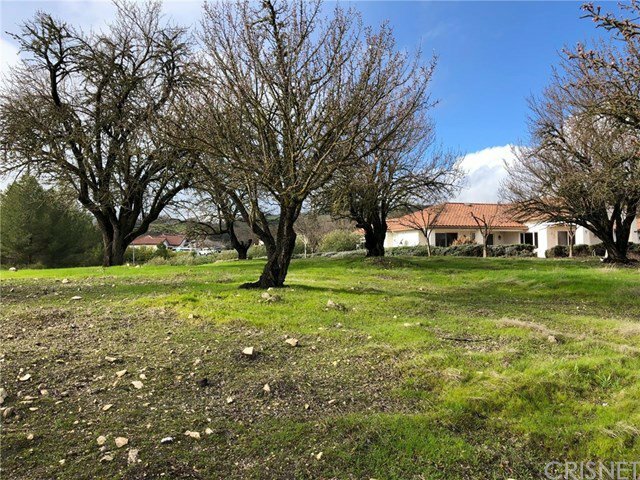 This is a fantastic opportunity to build your dream home or a 2nd home in the city of Paso Robles! Located within minutes to the delightful downtown area that offers many boutiques and highly rated cafes, not to mention the proximity to some of California's best central coast wineries.